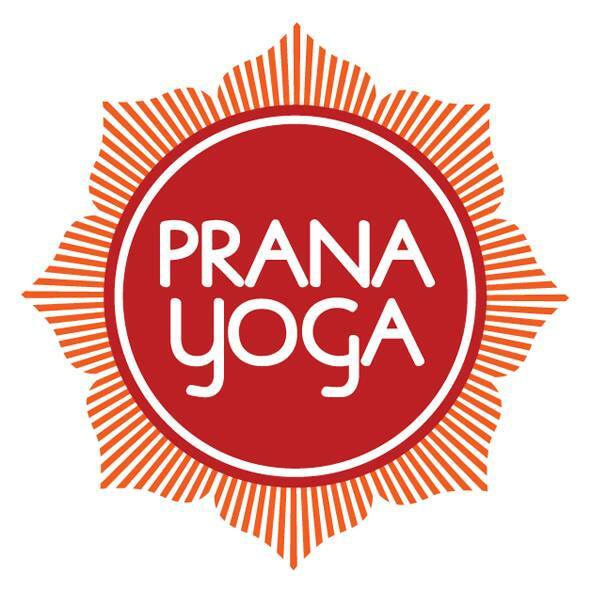 Surya Yoga is founded with our passion for yoga and we would love to spread that love to more and more people. At Surya Yoga, we do not only teach yoga, we seek to create a yoga community where we can share daily matters, stress at work or problems in life. We offer daily yoga classes for adults and children in a calm, safe and nurturing environment. The types of yoga taught are for Beginners, Intermediate and Advance levels, Prenatal and Postnatal Yoga, Kids Yoga and Yoga Therapeutics. JW AIRFLOW YOGA is approved & recognized by International Yoga alliance ; as all JW syllabus are supplementing to yoga asanas and postural alignment. Hot Yo takes an urban outlook on the ancient practice of yoga. 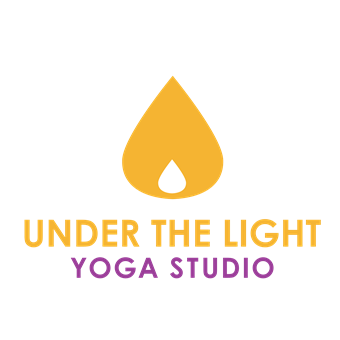 Our vision is to make yoga relevant and accessible to the next generation of yogis. The founder Foo and Junko are the leading teachers here. Both are AcroYoga certified teachers and Foo is an ERYT-500 hr teacher. They are the only certified Level 2 AcroYoga teachers in the region. At Yogshakti we take pride in the fact that we remain true to the classical tradition of Yoga. We specialize mainly in Hatha Yoga or the classical Yoga form that is the basis or foundation of all other types of Yoga. You can join our classes at Damansara Perdana, Shah Alam, Wangsa Maju, Kota Damansara, Bangsar, Denai Alam, Glenmarie and TTDI. Apart from yoga, we also have pilates, zumba, mini bootcamp and tone up classes!